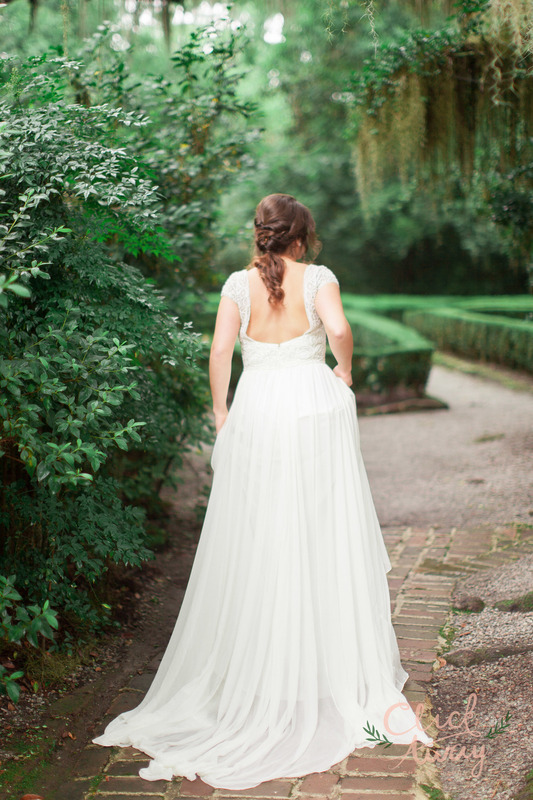 Why I continue to do styled shoots.. 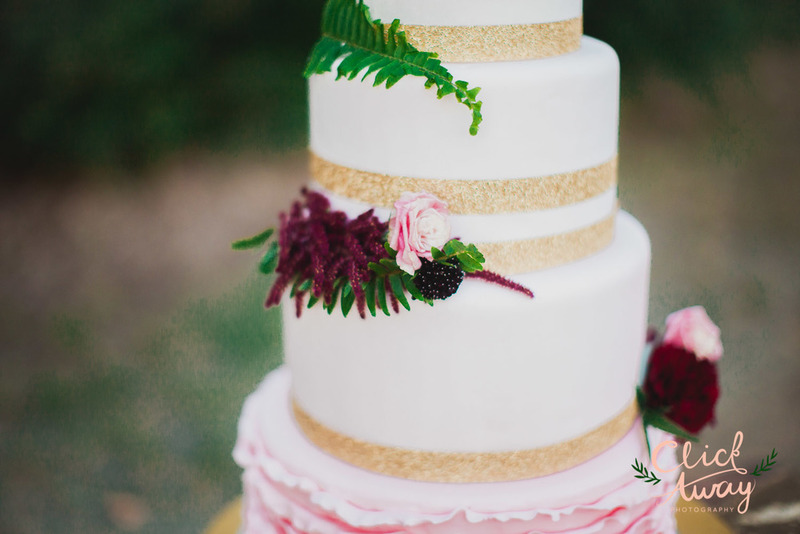 This has been a big topic lately, especially with the closing of Style Me Pretty, so I just wanted to address a few reasons why I still think Styled Shoots are helpful, and how my main goal is not getting them published. I've heard a lot of photographers recently expand their thoughts on styled shoots, especially after the closing of Style Me Pretty. I have heard people say "See, this is why I don't do styled shoots.." "This is why real couples are more important" etc. 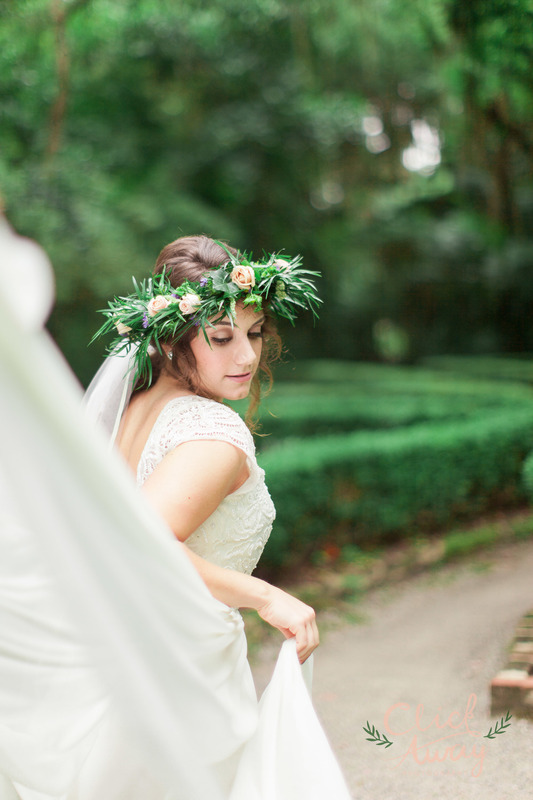 Let me be the first to say, the wedding photography market has become over-saturated with styled shoots and elaborate designs that make the typical bride feel inferior when planning her own wedding. 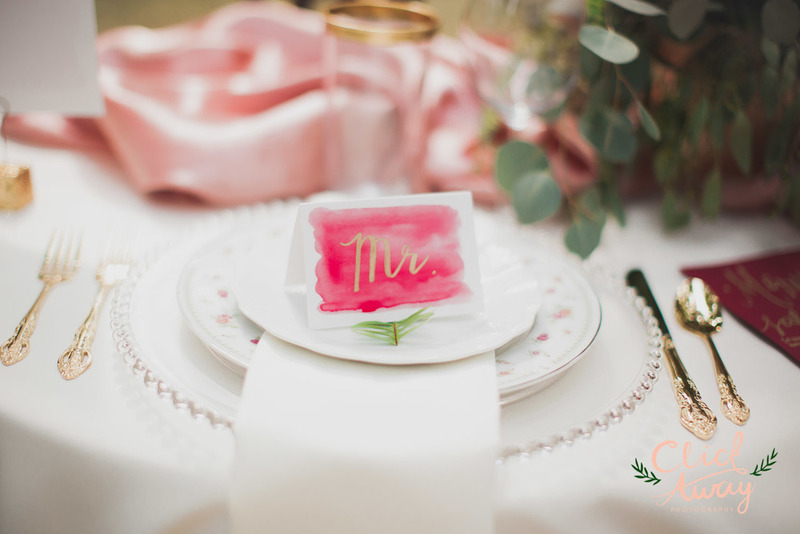 I will also say, that wedding photographers have put too big of an emphasis on ribbon, Mrs. boxes, and all the pretty things that we stylize and shoot to be featured. 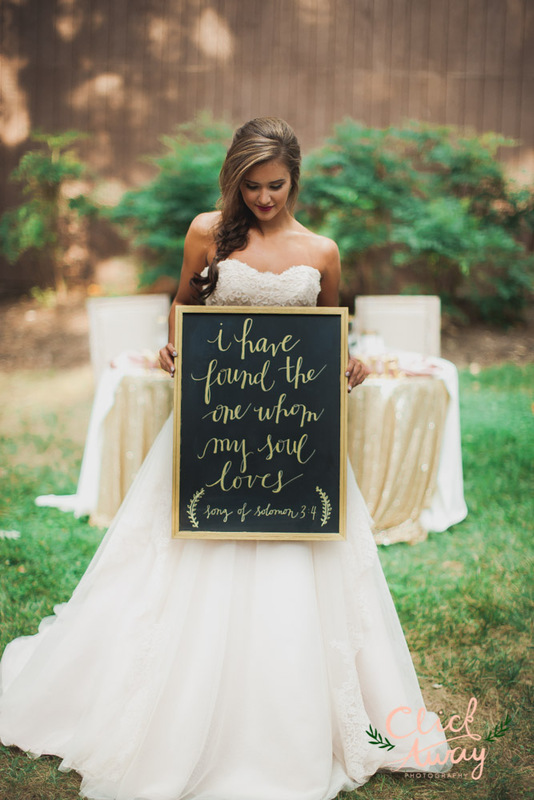 Wedding blogs scream DETAILS and if a bride doesn't have details, well then she's just not good enough to be featured. So, I definitely see the side of things where people are saying that "This is why I don't do styled shoots". But that statement right there is why I am writing this post. If you have stated that, I believe you are looking at things from only one perspective. 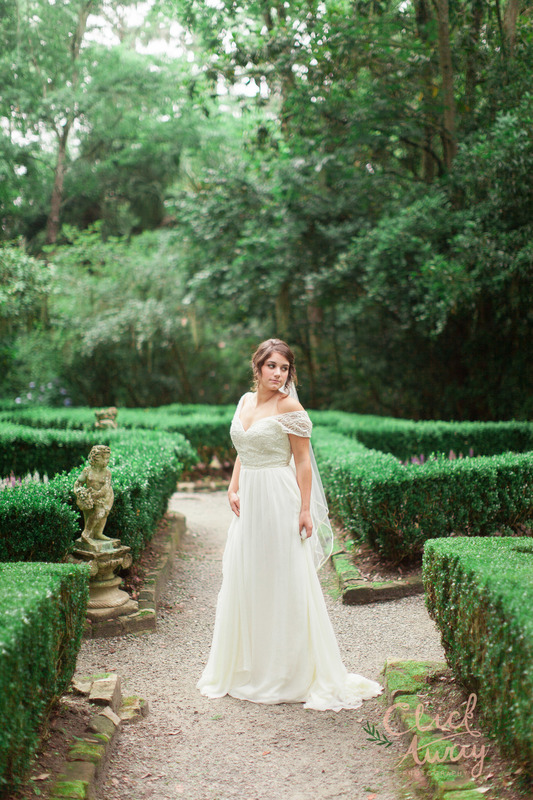 I believe that styled shoots can be a great tool for photographers and for future brides, but only if you let it. 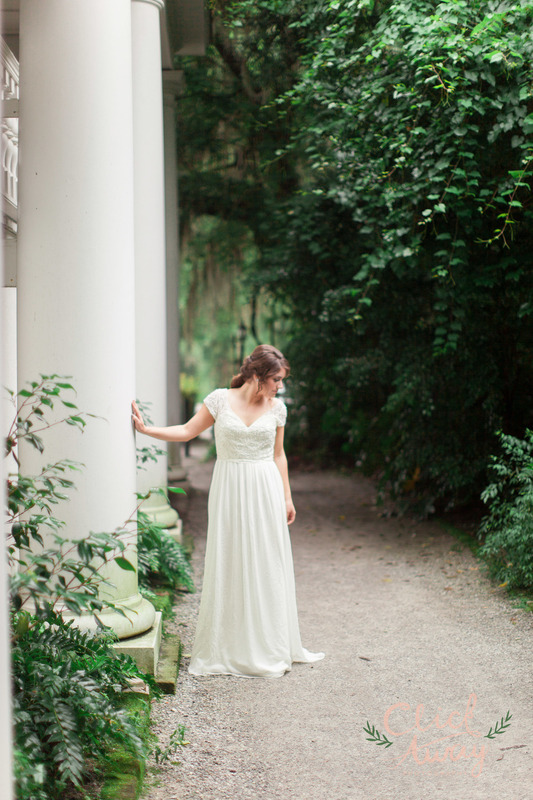 One BIG reason that I continue to do styled shoots is so I can improve as a photographer. This is like my practice field and the wedding day is the game field. This allows me to practice using different equipment, film stocks, posing techniques, and lighting without the pressure of a wedding day. If you are a wedding photographer and you think you don't need to practice, you should think again.. Just like any other skill set, you have to continue to practice so you can keep up with your craft and your field. In college I took several drawing classes, and ended up really enjoying pencil drawings. I created some of my favorite work in those classes and truly felt myself excel in that area. Well, a few years passed and I hadn't sketched in quite a while, but I wanted to create a drawing as a gift to someone in my family. I finished that drawing after several days of hard work and stepped back to look at it... wow-not my best work. My skill had declined so much since those drawing classes that I took for several hours a day, 3 days a week. Why? Because I hadn't kept up with the craft- I hadn't practiced! The same can be true about different hobbies, talents, and careers. When you don't practice, you won't improve, and dare I say your skill may even decline! So the big reason for me to create and photograph styled shoots is to practice and improve my craft. 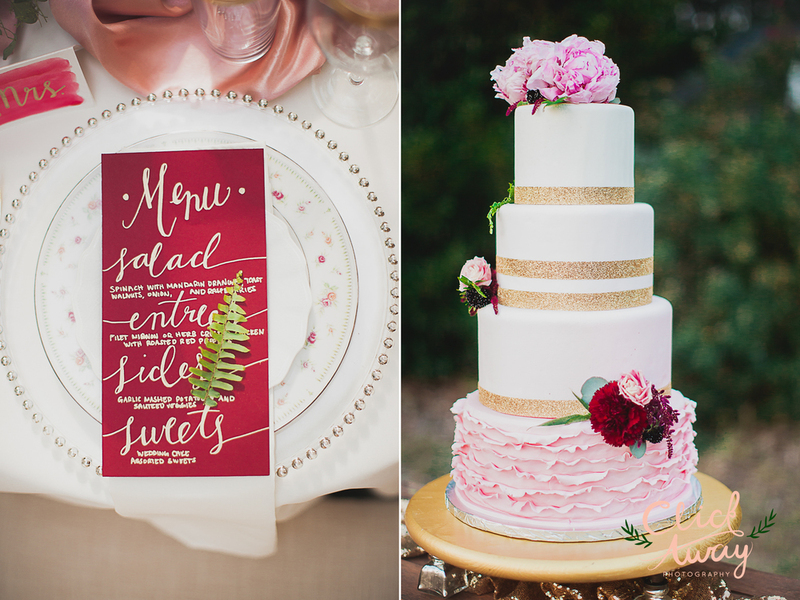 Another large reason I continue to do styled shoots is to meet and connect with different vendors. 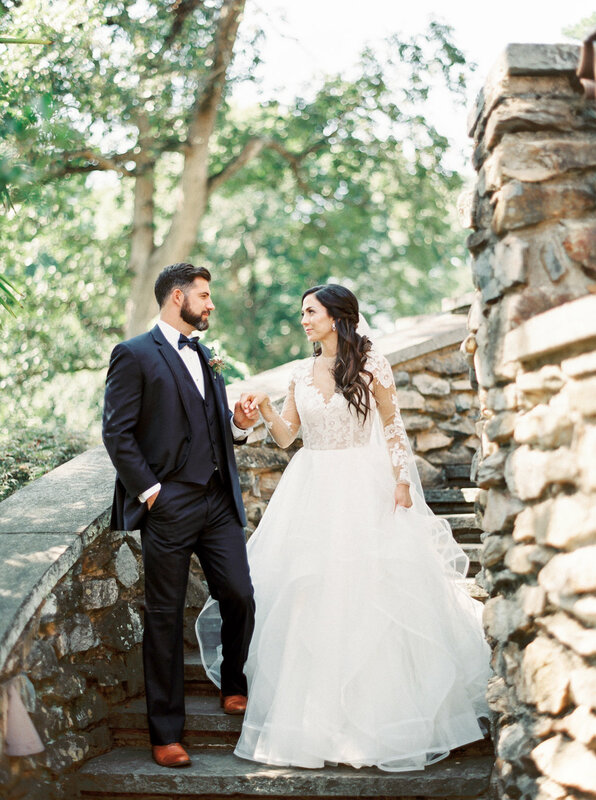 While I will argue that a personal connection with my real couples are important to me, I will also say that a personal connection with my fellow wedding professionals is just as important to me! They are real people too, and on wedding days, there really isn't that time to connect- except for a short introduction with each other. 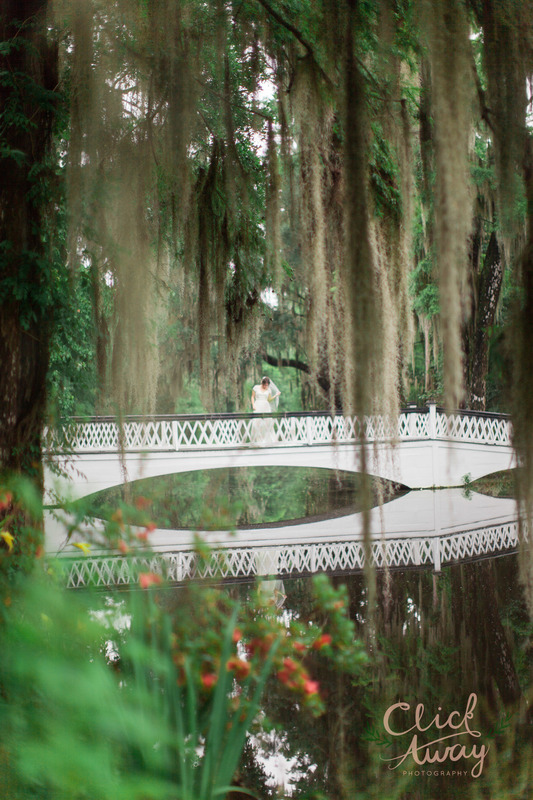 I love that during styled shoots, I can truly see the creativity and talent of these wedding professionals. They all shine and excel in their own areas and take ownership of their tasks. We are able to truly collaborate, lift up each others work, and get to know each other more during the planning process and the day of the shoot! 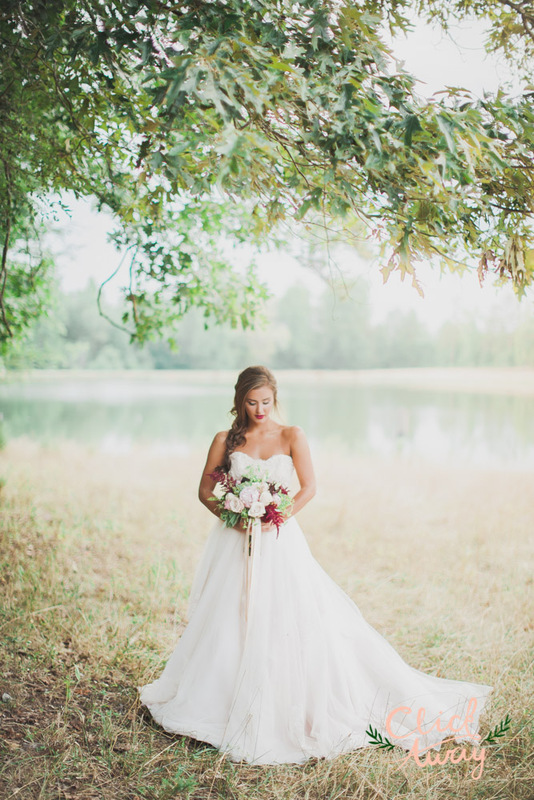 Another benefit from working with fellow vendors is the ability to recommend them to brides with confidence, because we know them on a deeper level and can truly say that they have our couples best interest at heart. This next one isn't necessarily a reason that we do styled shoots but is more of a benefit to doing them: our couples are real couples! They treasure these photos too, and being asked to be a part of our shoot is a huge deal to most of them. We had a couple a few years back that we asked to be a part of our shoot (in the pictures featured) and the shoot was right around their anniversary. Come to find out, their wedding day had poured rain and they didn't get the kind of pictures they had hoped for. 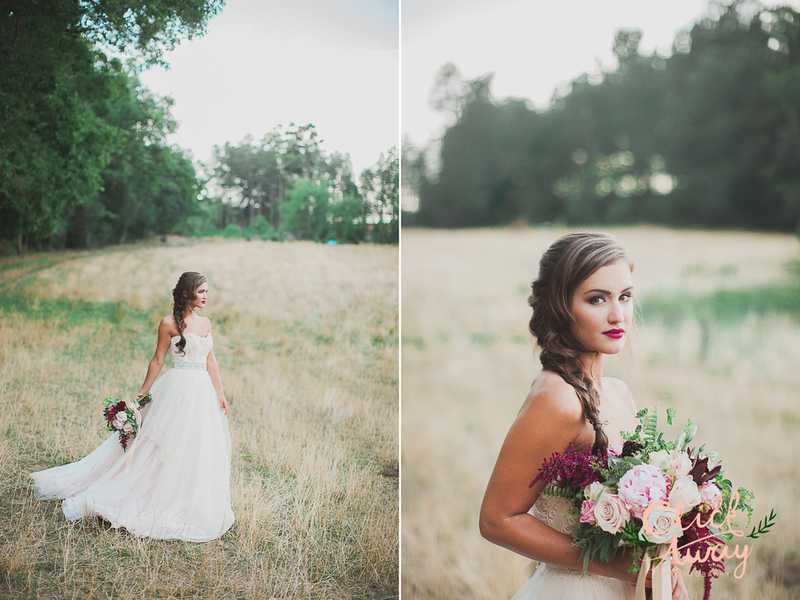 So this styled shoot took on a whole new meaning for me as a photographer. 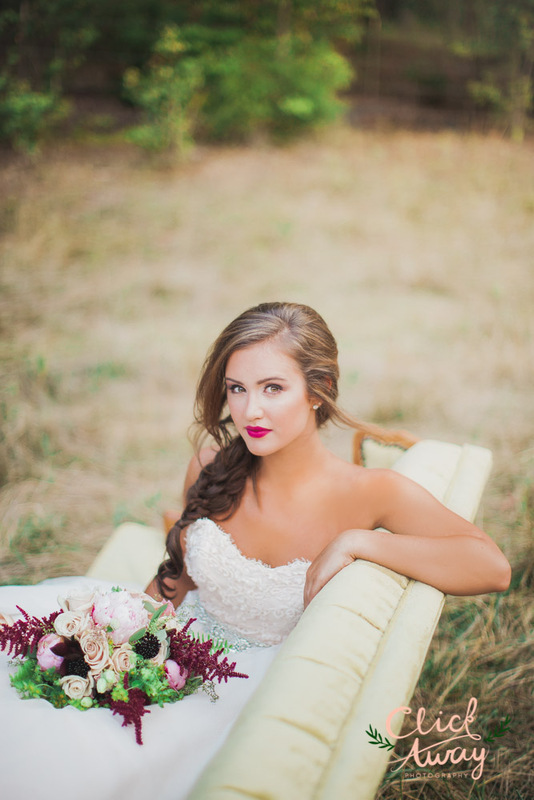 Just because it's a styled shoot does not mean that the pictures don't hold value and meaning. 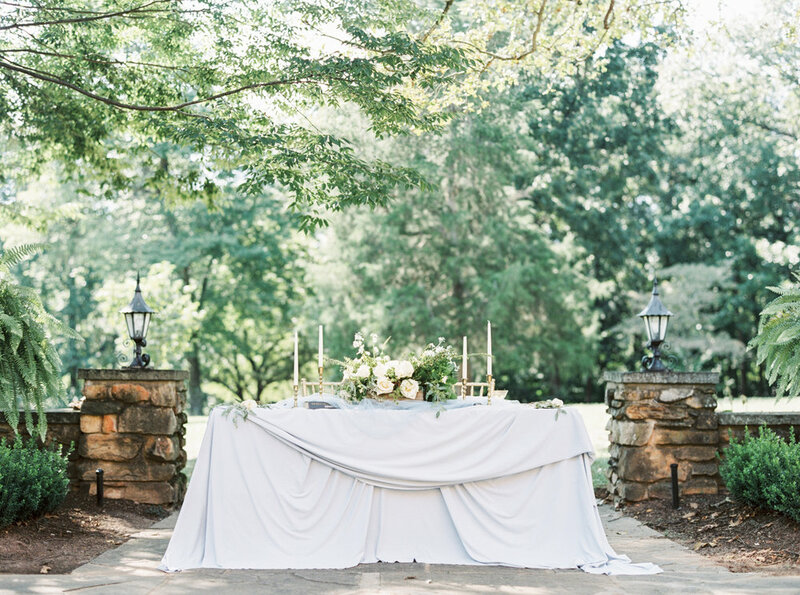 The obvious reason we do styled shoots is to inspire. For me personally, I will submit to blogs and publications, but it isn't my end goal. I truly feel so inspired and driven after doing styled shoots, and that is why I continue to do them. 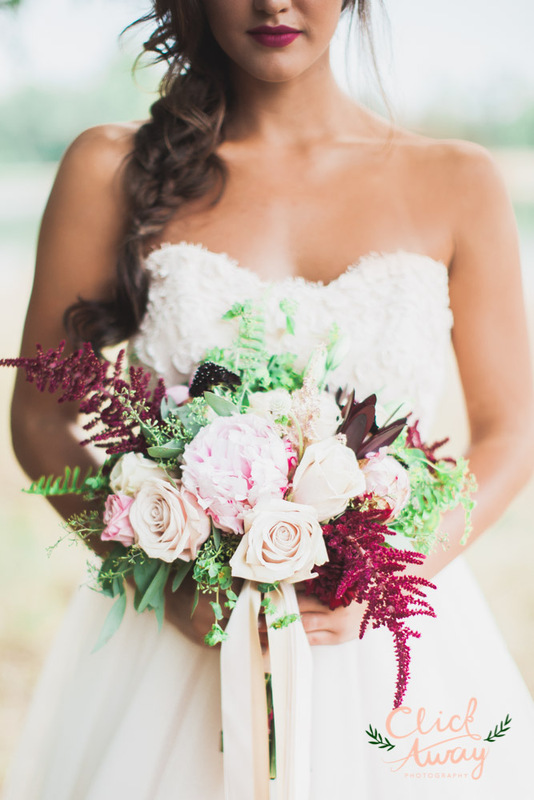 Yes, it is an inspiration of colors and style for future brides, and if it gets featured somewhere then great! But most importantly it inspires me and pushes me to think more as an artist than just as a photographer. 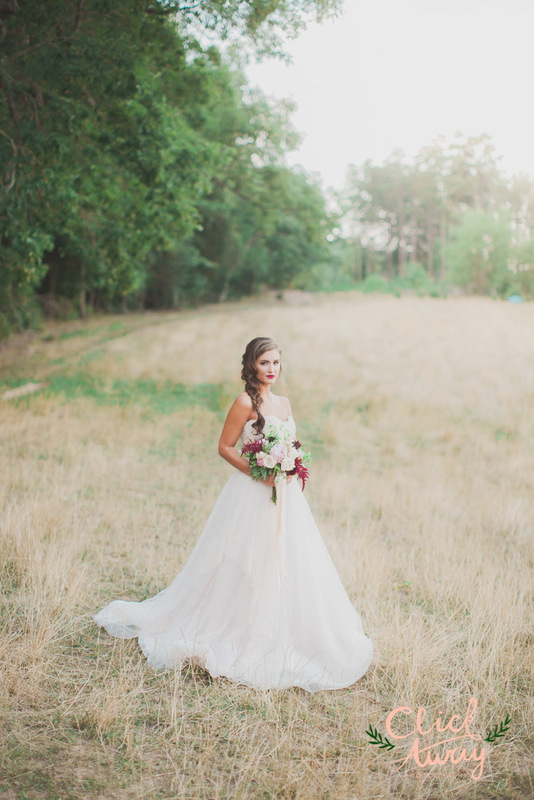 Let me encourage you, if you have sworn off styled shoots, to rethink the WHY behind your styled shoots. If you truly do them with genuine intent and purpose to bring up those around you, to connect with fellow vendors, and to stay inspired then you will quickly see why I love them so much! If you have any thoughts you'd like to share, you can share those below! 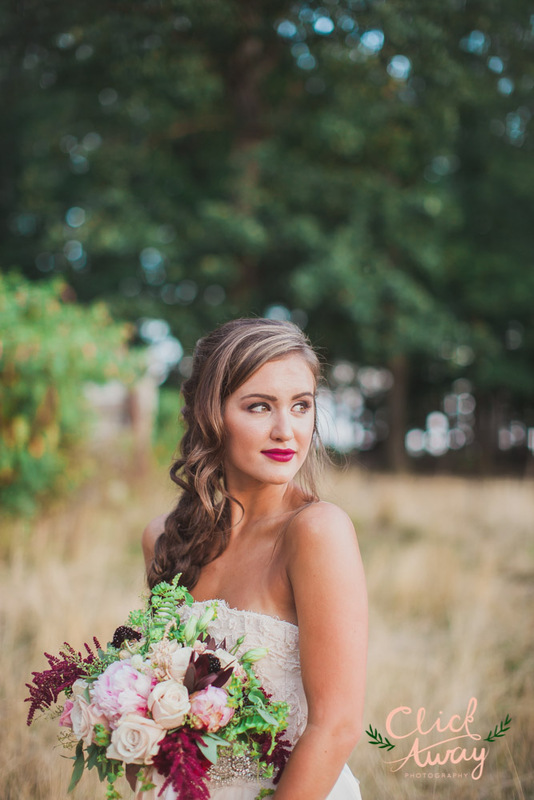 I'd love to hear what you think about styled shoots! 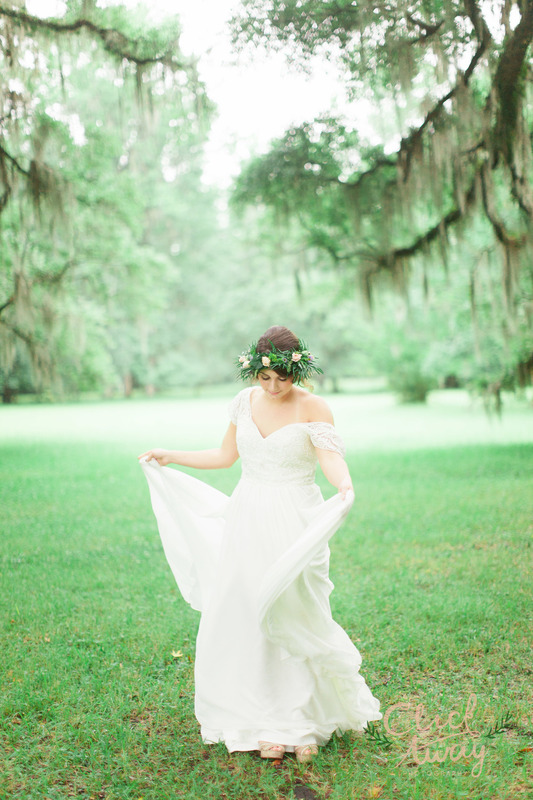 Magnolia Plantation and Gardens was the perfect location for this whimsical garden inspired look. 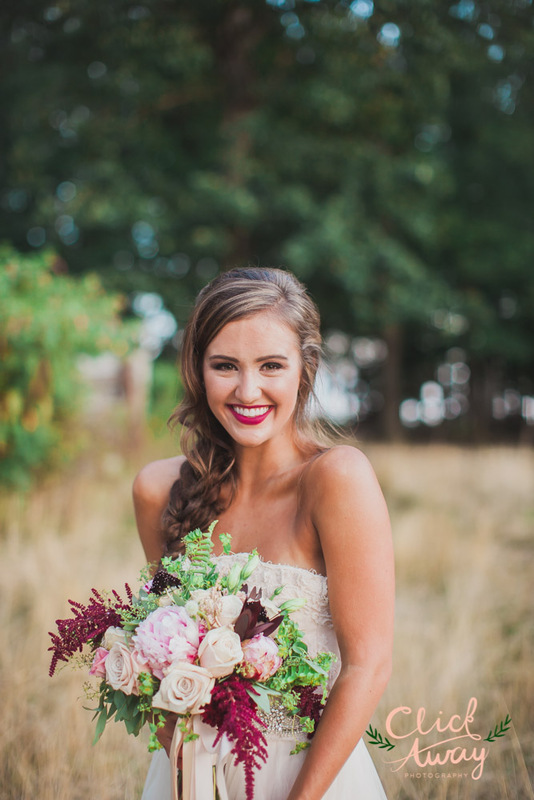 Keepsakes Florists so graciously created a lovely lilac colored bouquet as well as a stunning halo to accompany the look. 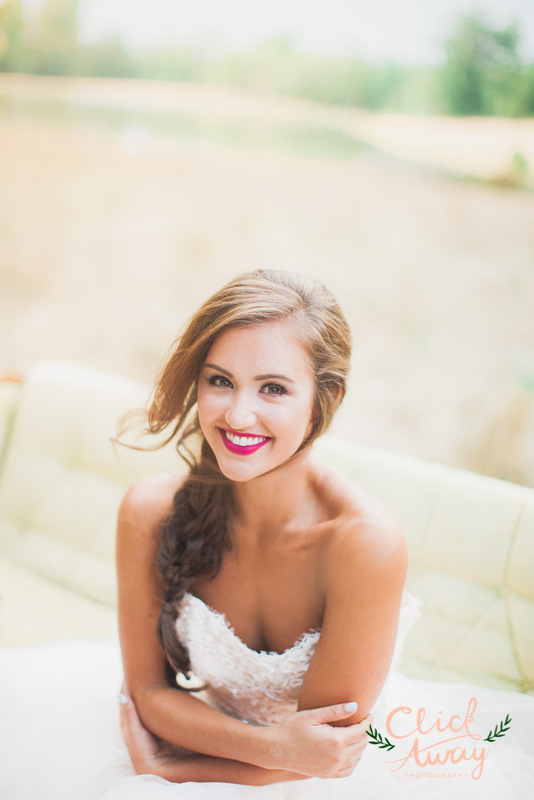 I Do Charleston Hair and Makeup hit it on the head with this soft, sultry makeup look that worked perfectly with Alive Studio's awesome hair job. I mean seriously could it get any more perfect? 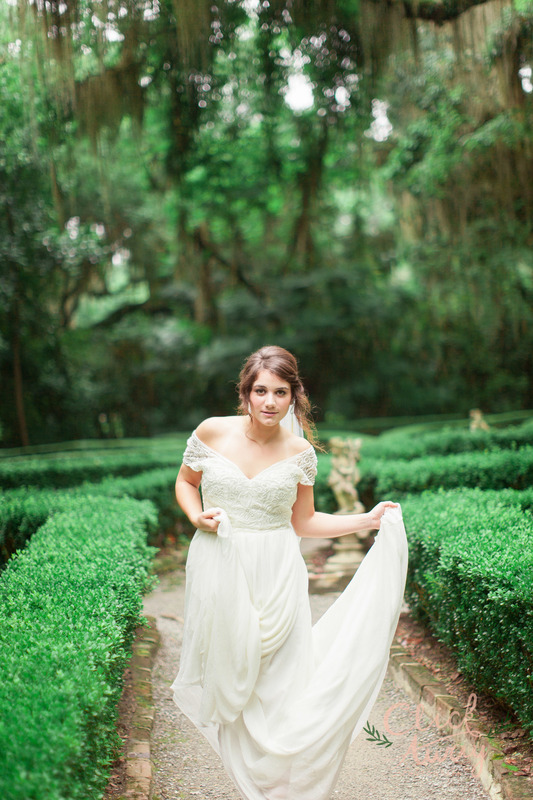 On top of these great vendors, Hayden Olivia Bridal so willingly allowed us to use a gorgeous gown for our shoot. 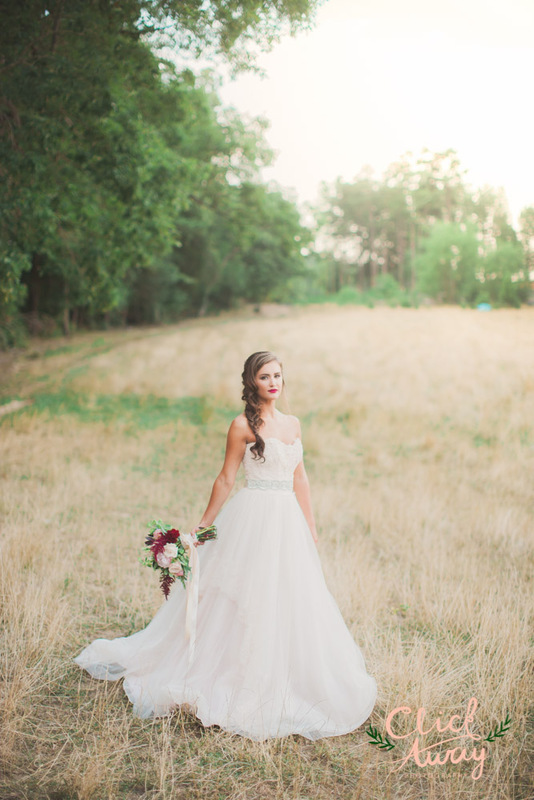 It truly was the perfect day for a styled shoot.